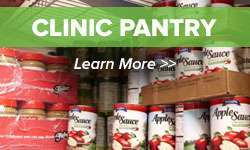 Together we can solve hunger this holiday season. 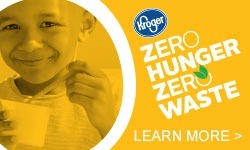 Check-Out Hunger, from November 8 to January 3, during your trip to your neighborhood Kroger. It’s a simple way to give back. Simply pull a donation amount at the register and scan it. 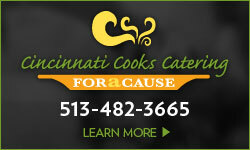 It all adds up to put food on the table for our hungry neighbors.